Once you have your measurements ready and you know what kind of shape you would prefer it is as easy as ordering something to eat. Choose the shape it needs to be. the shape is obviously a box or tray. 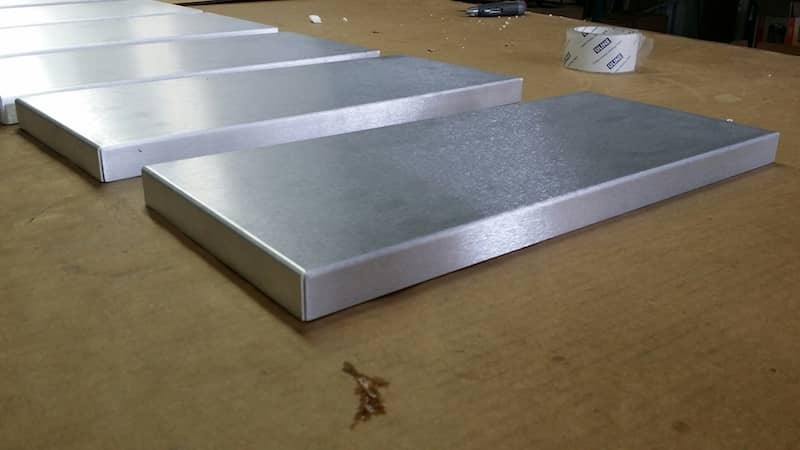 MetalsCut4U offers the option to get the corners welded so the box is water thight, but here you see a non welded version. It always depends on where you would like to use such a tray made out of sheet metal. After all it is customized and therefore gives you the option to influence the result. 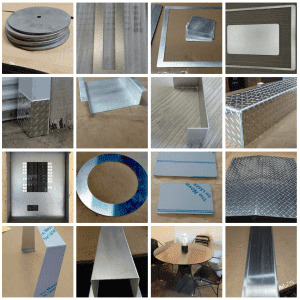 Try it and see for yourself how easy it is to configure your customized aluminum sheet metal part. If it is a box or a rectangle or any other shape.